Great list. I would also add Event Marketing Manager (trade shows, conferences, customer briefings, etc. 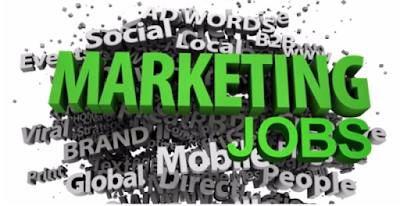 ), Sponsorship Marketing Manager (sports, entertainment and other sponsored properties) and Field Marketing Manager (campaign and content creation in support of sales and business development)to the list.